Coach Luzwin Willagran, left, observes a camper in one of the drill stations. This summer, every country was engrossed with what was happening in Brazil as teams from all over the globe came to compete in the World Cup. It is no secret that soccer has an international draw. It also is no secret that the Latino population is growing in the United States overall, and especially in Oklahoma. 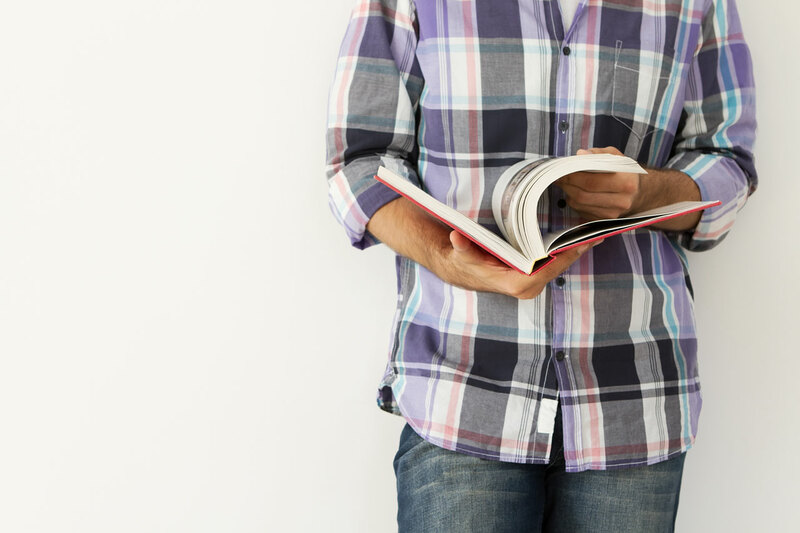 State Hispanic churches are branching out in their respective communities as they see the need to connect with this increasing Spanish-speaking populace. Oklahoma City, Rivers of Living Water, is using the world’s most popular sport as a source of outreach. 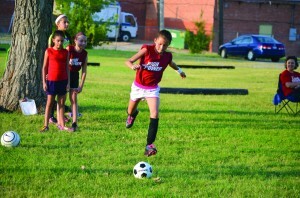 At the end of July, this growing Hispanic church started a weekly soccer camp. More than 50 children, ranging from 4 to 11 in age, meet on the soccer field behind the church on Meridian Ave.
Children dribble through cones, practice shooting into a goal and learn how to pass the ball. They have a good group of coaches, men in the church, who are leading them at the camp. The age range of the campers is 4 to 11. 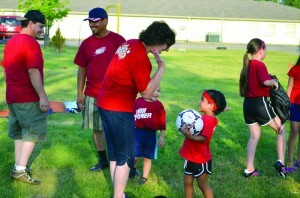 Maribel Reyes, a leader of the children’s program, is very supportive of the soccer camp. She said the church started the camp in order for children to remain involved during the summer after Vacation Bible School was over. Rivers of Living Water has been doing Awanas for five years. Reyes said they had 27 children that first year, and now they are averaging 80 kids a week. They will begin meeting for AWANAs in September. Maribel Reyes, a leader of the children’s program at Oklahoma City, Rivers of Living Water, offers a ‘high five’ to an excited camper. Reyes said more families are getting involved with the church. She said one mother whose children come to the soccer camps has been attending the Sunday services. “They are starting to come, step-by-step.” Reyes said. As Rivers of Living Water continues to have success in reaching children and families, the church hopes this outreach program will appeal to other Hispanic churches.